B.App.Sc. (Psych.) (Hons.) D.Psych. (Clinical). Member APS. Celin has a keen interest in assisting people of all ages and their families who have been affected by Obsessive Compulsive Disorder (OCD), and other related disorders including Anxiety (e.g., Social Anxiety, Generalised Anxiety, Agoraphobia, Health Anxiety, Panic Disorder), and Depression. Celin's preferred treatment modalities for treatment are Exposure and Response Prevention (ERP), Acceptance and Commitment Therapy (ACT), Cognitive Behaviour Therapy (CBT), and Virtual Reality Therapy. She gained a lot of her experience in this area whilst working clinically and developing treatment programs with the team within the OCD and Anxiety and Depression inpatient programs at The Melbourne Clinic. For more information on OCD and on Celin's workshops please visit her website here. Celin also works with children, adolescents, young adults, and their families who present with a wide range of difficulties including: Anxiety & Mood; Phobias; Anger; Grief & Loss; Adjustment to Life Events; Behavioural Difficulties; Stress Management; Self-Esteem; Bullying; and Family Relationships. Celin is also able to conduct assessments for behavioural and educational purposes. For more information about cognitive assessments visit our Assessments page. Pippin is an experienced clinician who works with individuals across the age range and has a particular interest in working with adolescents and adults who are experiencing difficulties with Trauma, Anxiety (e.g., Social Anxiety, Generalised Anxiety, Agoraphobia, Health Anxiety, Panic Disorder), Obsessive Compulsive Disorder, Depression, Life Adjustment, Stress, Bullying, Sleep Difficulties, Grief and Loss, personality development, and difficulties with emotion regulation. Her frameworks for treatment include Cognitive Behaviour Therapy (CBT), Virtual Reality Therapy, Exposure and Response Prevention for OCD treatment, and Acceptance and Commitment Therapy (ACT). If you would like to book with Pippin via our office call us on (03) 9882-8874 otherwise you can book online using the link below. Stephanie works with older adolescents, young adults, and adults who present with a range of psychological issues, and has a particular interest in helping individuals who are experiencing difficulties with Obsessive Compulsive Disorder (OCD), Anxiety Disorders, and Mood Disorders. Her framework for working with individuals with OCD is Exposure and Response Prevention which she learned while training at The Melbourne Clinic's OCD inpatient program. Stephanie also has experience in helping people with Eating Disorders, Substance Use, and Trauma, as well as experience in working with people who are struggling with Family and Social Relationships, Adjustment to life changes, Stress, Grief and Loss, and Emotion Regulation. Stephanie utilises various treatment approaches when supporting people. These approaches include Virtual Reality Therapy, Cognitive Behaviour Therapy (CBT), Exposure and Response Prevention (ERP) for OCD, Acceptance and Commitment Therapy (ACT), Mindfulness-based interventions, and Motivational Interviewing. Rosie works with adolescents and young adults with difficulties such as, Depression, Anxiety (e.g., Social Anxiety, Generalised Anxiety, Specific Phobias, etc. ), Obsessive Compulsive Disorder (OCD), school refusal, self-esteem, bullying, anger, stress management, self-harming behaviours, adjustment to life events, and family transitions. Rosie also conducts cognitive and educational assessments. Her modalities for treatment include Cognitive Behavioural Therapy (CBT), Acceptance and Commitment Therapy (ACT), Motivational Interviewing, and Psychodynamic frameworks. Rosie is passionate about supporting young people and has a keen interest in employing creative ways to bring about change and wellbeing in young people. To watch an introductory video with Rosie click here. 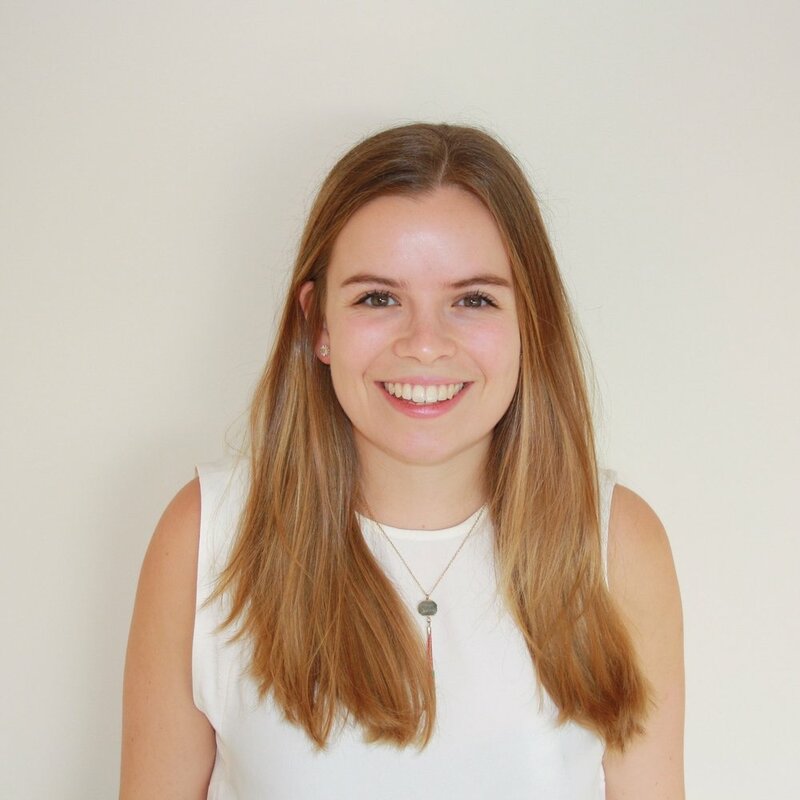 Jenny is currently completing her final placement with us here at MWG as part of her Master of Clinical Psychology studies. She has experience working with adult clients in community health settings who have presented with a wide range of presenting issues including anxiety disorders, depression, adjustment to life changes (e.g., work, relationships), stress, and substance use (i.e., drugs and alcohol). Jenny also conducts academic assessments. Jenny uses evidence-based practice drawing on CBT, ACT, and other mindfulness-based frameworks and interventions. Jenny’s therapeutic style is supportive, warm, and encouraging. She works collaboratively in helping adult clients deepen their insight and work toward achieving their goals. Victoria has a particular interest in child, adolescent, and youth mental health. Her clinical experience includes work with children, adolescents, young adults, parents, and families. Victoria provides assessment and treatment for a range of presenting problems including developmental difficulties, anxiety and mood difficulties, stress, anger, challenging behaviours, self-esteem, interpersonal difficulties, stressful family relationships, trauma, and difficulty managing significant life events. Victoria utilises several treatment modalities including Supportive Psycho-Therapy, Cognitive Behavioural Therapy, Play Therapy, and Child-Focused Parent Therapy. Sarah has specialised training and experience working with individuals and families across the life span (child & adolescent, youth, and adult). She provides assessment and treatment for a diverse range of psychological issues including depression and bipolar mood disorders, anxiety (e.g., Social Anxiety Disorder, Panic Disorder, Generalised Anxiety Disorder, PTSD), eating disorders (e.g., Anorexia Nervosa, Bulimia Nervosa, Binge Eating Disorder, atypical and emerging eating disorders), stress management, personality development, adjustment to life events, grief & loss, psychosis, trauma, stress management, sleep problems, social skills, and emotion regulation. Sarah has been a clinician at the Butterfly Eating Disorder day program working holistically in the treatment of teens and young adults with eating disorders. She has also designed and implemented a program focusing on improving body image and acceptance as well as one’s relationship with food such as noticing hunger/satiety cues, improving self-soothing skills, and mindful eating. She also has specialised knowledge in the assessment and treatment of clients with psychosis, having worked as a clinician and Senior Psychologist in an early psychosis service. 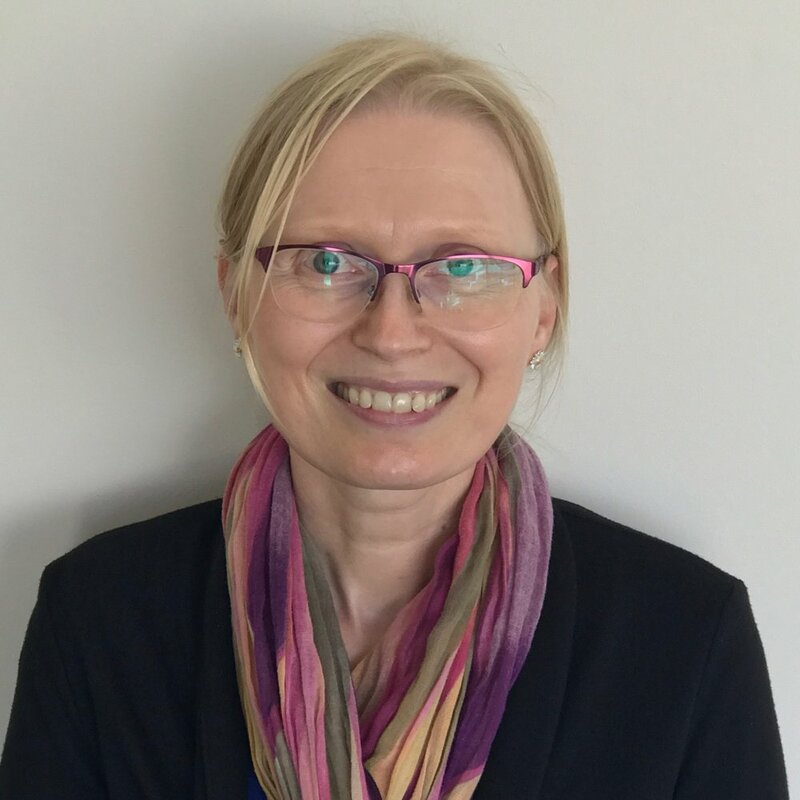 Sarah has experience in the provision of clinical supervision of psychologists (fully registered, clinical registrars, postgraduate students) and other disciplines (OT, SW, psychiatric nurses) via her work within Monash Health’s Early in Life Mental Health Service. Sarah utilises a variety of therapeutic approaches including Cognitive Behavioural Therapy (CBT and CBT-E), Acceptance and Commitment Therapy (ACT), Motivational Interviewing, and Dialectical Behaviour Therapy (DBT). Tanya takes a client-centred approach to her practice and believes that working collaboratively is key to achieving positive outcomes. Tanya works with young adults and adults and is passionate about moving clients towards living a rich, full and meaningful life and improving their overall wellbeing. Her experience working across a range of settings, has informed her work with a variety of concerns and life experiences including stress, depression, anxiety, sleep difficulties, Obsessive Compulsive Disorder (OCD), personality concerns, difficulties with emotion regulation, pain management, trauma, Bipolar disorder, relationships, self-esteem and personal development. In particular, she has a keen interest in working with obsessive-compulsive and related disorders (including Trichotillomania and Hoarding disorder), as well as pain management. Tanya utilizes Acceptance and Commitment Therapy (ACT), Cognitive Behavioural Therapy (CBT), Exposure and Response Prevention (ERP), Virtual Reality Therapy, Mindfulness, Relaxation and Schema- informed therapies in her practice. To watch an introductory video with Tanya click here. Jodie currently works with adolescents and adults presenting with a range of psychological issues such as anxiety disorders including Social Anxiety, Panic Disorder, Agoraphobia, and Generalised Anxiety Disorder. She also works with individuals presenting with mood disorders such as Depression and Bipolar, and those who need support with adjustment to life events, relationship difficulties, stress management, and difficulties with emotion regulation. Jodie enjoys working with clients using an evidence based approach to facilitate change. Her therapeutic modalities include Cognitive Behaviour Therapy (CBT), Virtual Reality Therapy, Acceptance and Commitment Therapy (ACT), Mindfulness, and Interpersonal Therapy (IPT). Jodie also has experience in psychological assessments, in particular, educational assessments for children and adolescents experiencing academic difficulties. If you would like to book with Jodie via our office call us on (03) 9882-8874 otherwise you can book online using the link below.